This is out of what I predicted. Yes, Brazil lost because Neymar and Thiago Silva are not include to the squad but the margin between the two team? 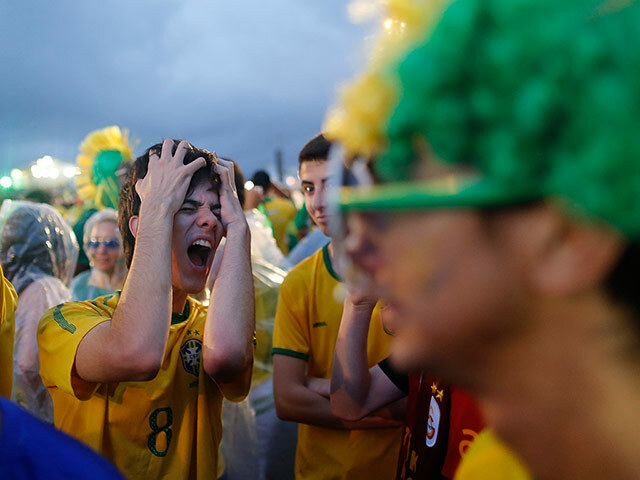 I need you to look at how miserable the team and supporters when the game is finished. Those above were players, how about supporters? 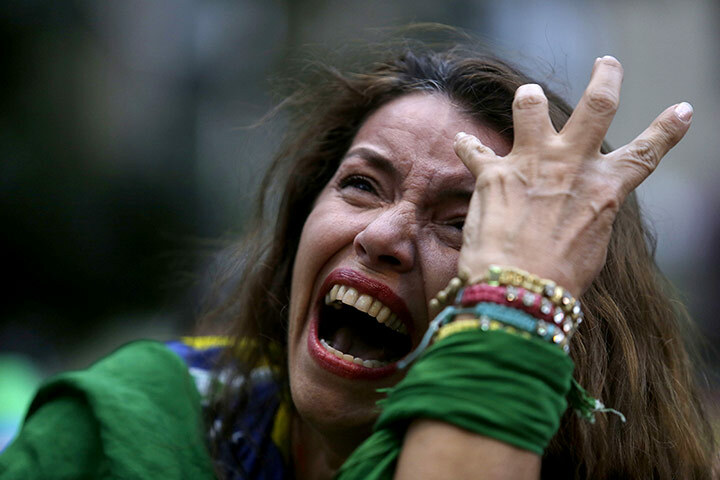 I read reactions of soccer fans in telegraph.co.uk and I think all soccer maniacs in this world agrees that Brazil is having anti-climax in this tournament. 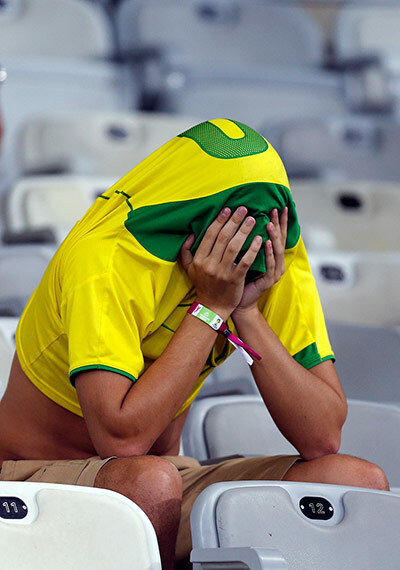 The problem is the team is not strong enough to compete in the highest level of World Cup. 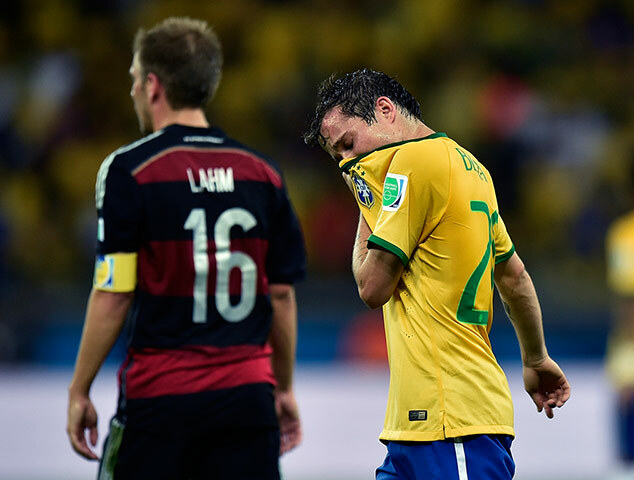 Losing Neymar at front and Thiago Silva at the back make Brazil prone to Germany attack. 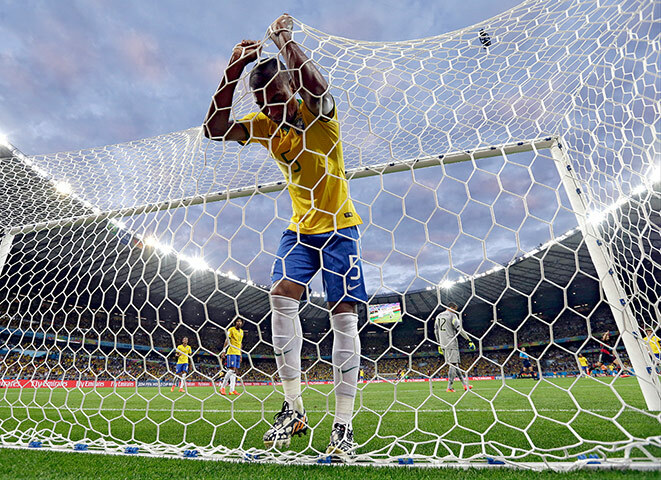 The worst performance in Brazil squad are Dante and Fernandinho according to Jeremy Wilson. I could agree more with him. Dante cannot marked the old Miroslav Klose and Fernandinho I guess if I compared him to Khedira or Sebastian that will be a cruel one. 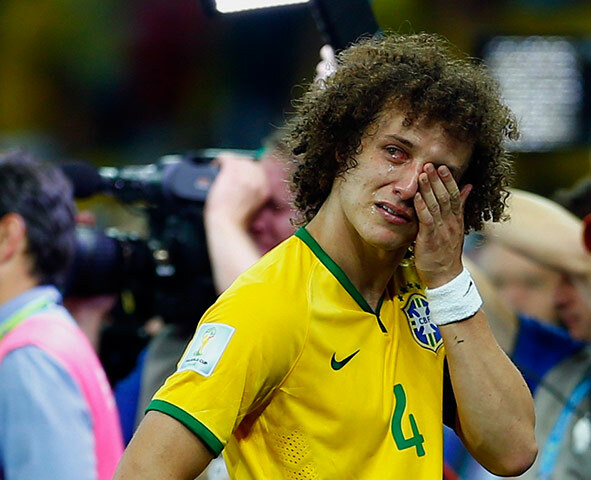 All in all Brazil was in their worst form for World Cup 2014 Semi-Final. Seeing Tony Kroos in this match make me agree with Manchester United transfer speculation had to be true. Kroos was fantastic. He work hard to find space, when he pass he make dangerous alarm, when he goes to penalty box he aim for goal. His price will be so much expensive but if van Gaal or Man United staff could sign him from Bayern it will be a good ammunition for Man United.